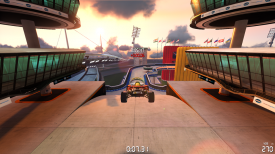 "A high octane, incredibly fun driving game"
Trackmania Stadium is one in a series of free driving games from Nadeo and Ubisoft, its fun, fast paced and high octane. 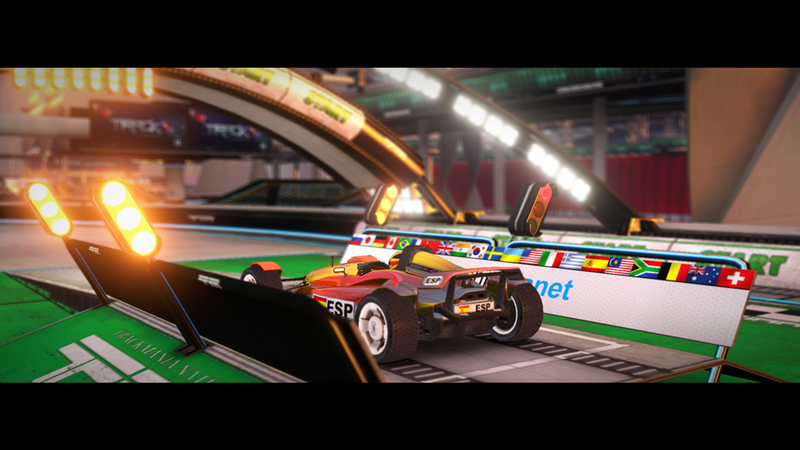 It is reminiscent of the successful Trackmania Nations game. The races are short but be careful because one mistake could put you right out of the race completely, it’s all about driving with speed and taking the turns as fast as possible, sometimes the starter tracks can be a bit short and it’s so addictive that you want to keep breaking your high score but also you want a longer race so you are left with the dilemma of do I continue with this track and try and hit the all time leader board, which is a very cool feature as well as it shows your area, country, continent and world and where you come in the overall rankings or do I continue on to the next more difficult track. 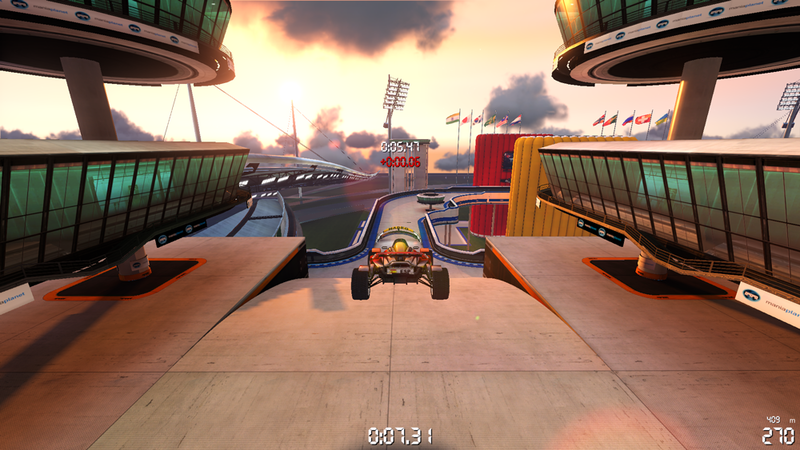 There really is nothing not to like about Trackmania Stadium the graphics are top class, the game play is fun and frenetic and the best part of it all is that it is free! The only negative with this game is that you may start playing for a few minutes with the races being so short it’s the sort of game you can just dive in to for a few minutes but once you start its very hard to stop playing and trying to achieve that record. 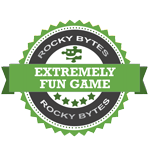 If you like driving games or fun easy to play games then this is highly recommended it is free and you can download it here.